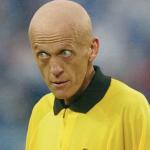 DID YOU JUST SAY OW??? 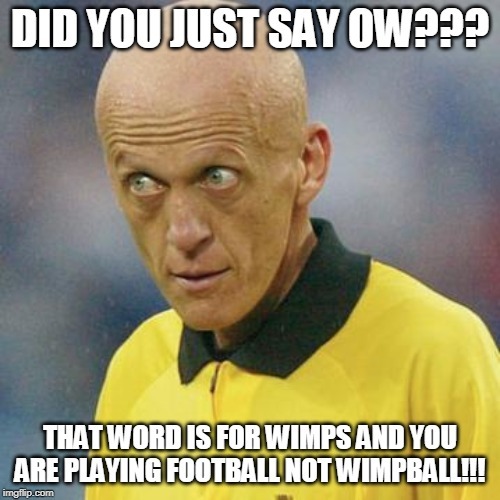 THAT WORD IS FOR WIMPS AND YOU ARE PLAYING FOOTBALL NOT WIMPBALL!! !